In this VTC course, you will learn about the pre-production process behind creating concept art for a video game character. It starts with understanding a character's background. From there, you will proceed to concept sketching and painting, and finally to preparing a finished concept presentation model in 3D. Professional illustrator, television animation art director, and writer Dwayne Ferguson takes you through an in-depth look at the creative process of character design from 2D to 3D. 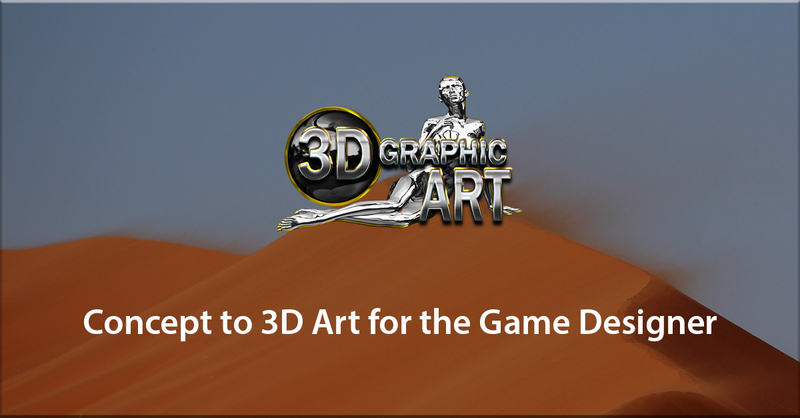 Gain a clearer perspective on the different aspects of 3D Art. - Learn about the various concepts of 3D Arts- Have a clearer understanding of the components in 3D Arts- Brush up on the skills as a Game Designer- Showcase an impressive production of game designThis course is SkillsFuture Credit Eligible. Autodesk Sketchbook Pro is now one of the most popular art creation applications on both desktop and mobile devices like the iPad. 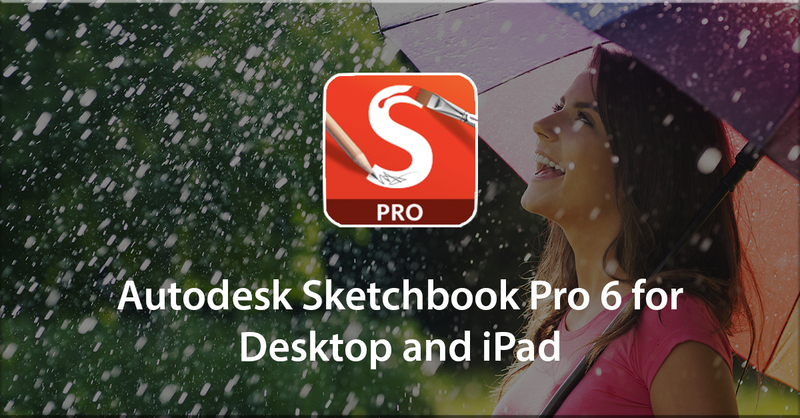 Used by a wide range of people, from cartoonists and product designers to concept artists and painters, Sketchbook Pro has the tools and speed to make the creative process intuitive and enjoyable. In this VTC course, you will learn how to use the interface, create brushes, customize marking menus, and much more. Author and expert Dwayne Ferguson will not only demonstrate tips that will increase your productivity (such as how to set up your Wacom tablet and stylus to enhance your workflow), but he will also provide several invaluable pointers on letting your imagination go. Get started now and you will be on your way to mastering this amazing application on both the desktop and iPad versions of Sketchbook Pro in no time at all!Discover more possibilities with Autodesk!- Learn about the mulitple functions in Autodesk- Find out how Autodesk can produce satisfactory models and rendering - Know more about the versatility of Autodesk products - Upgrade your modelling process to the latest software available in the market This course is SkillsFuture Credit Eligible. 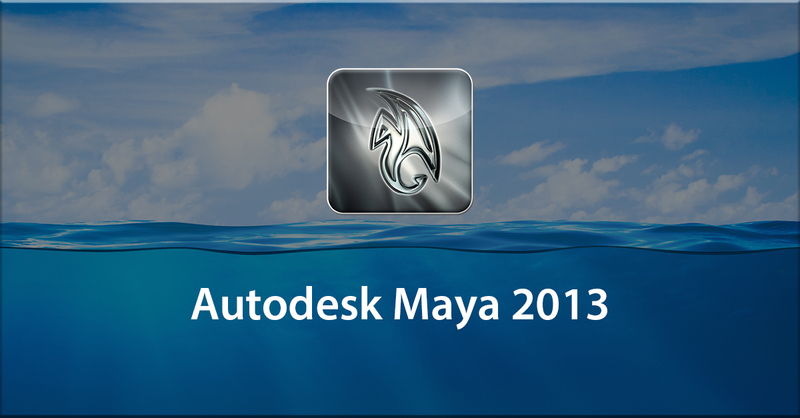 Autodesk Maya remains the industry standard for creating 3D content-- and with good reason! Maya's robust and expansive toolset includes incredible modeling, UV layout, surfacing, lighting, rigging, animation, dynamics, and rendering tools. 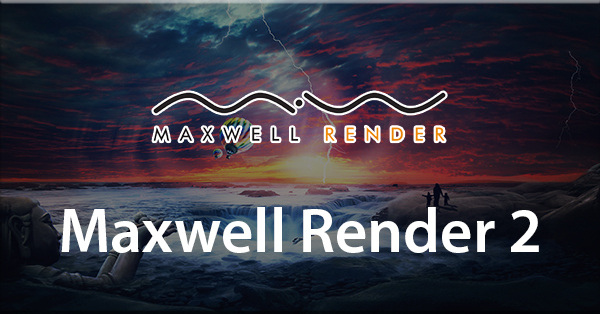 In fact, this toolset is so extensive and deep that many game and broadcast studios use Maya exclusively for all of their CG production needs. In this introductory VTC course, we will dive into Maya 2013 and touch on all of the different Maya modules by applying these tools to a series of fun exercises. 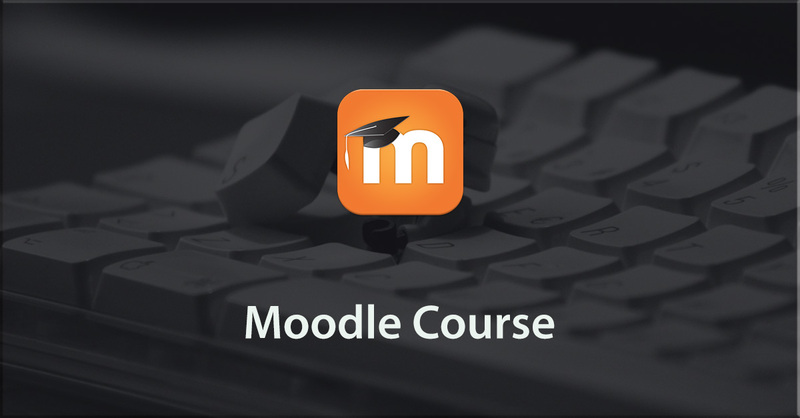 By the end of the course, you'll know your way around the Maya interface and be ready to begin tackling your own projects from start to finish. Discover more possibilities with Autodesk! - Learn about the functions in Autodesk - Find out how Autodesk can produce satisfactory models and rendering - Know more about the versatility of Autodesk products - Upgrade your modelling process to the latest software available in the market This course is SkillsFuture Credit Eligible. 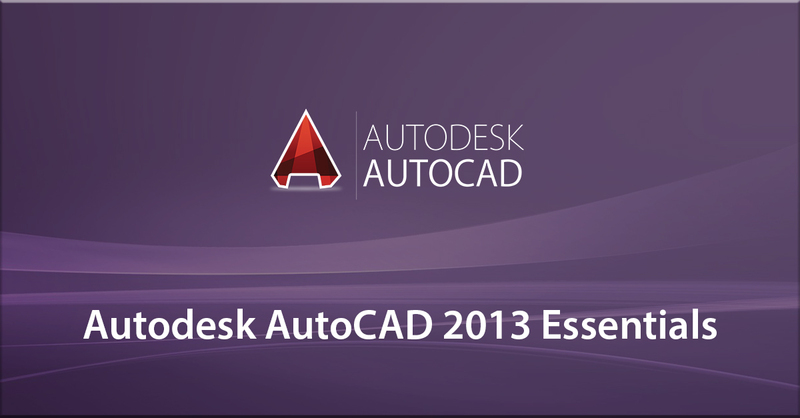 Autodesk AutoCAD 2013 is the latest release of the world’s most widely-used 2D Computer Aided Design (CAD) package. 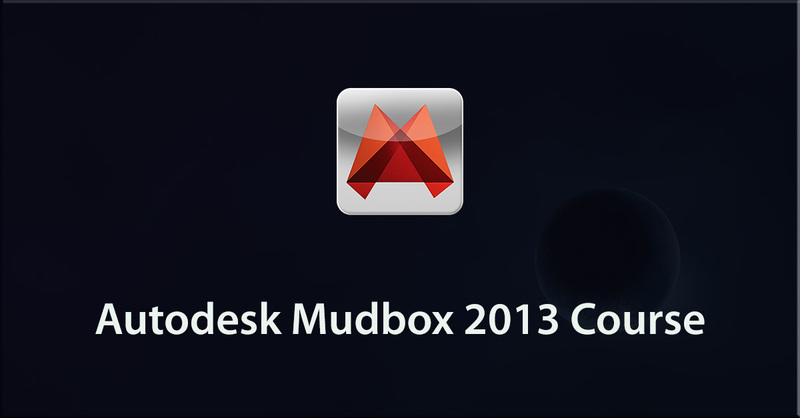 It lets you design, visualize, and communicate your ideas with ease and efficiency. 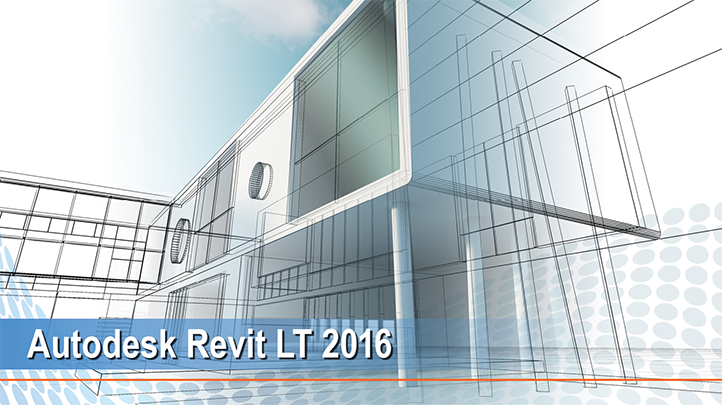 The latest version adds many new features that make designing, plotting, publishing, and scaling so much easier. 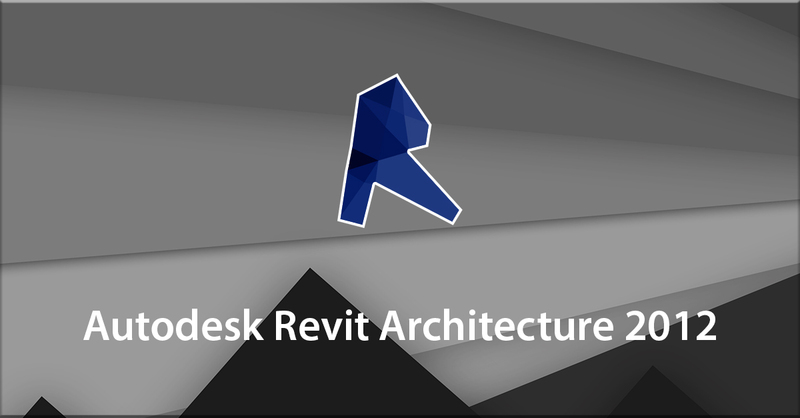 The new user interface makes commands easier to find and the new cloud collaboration system, Autodesk 360, allows you to utilize the new Autodesk cloud-based technology. 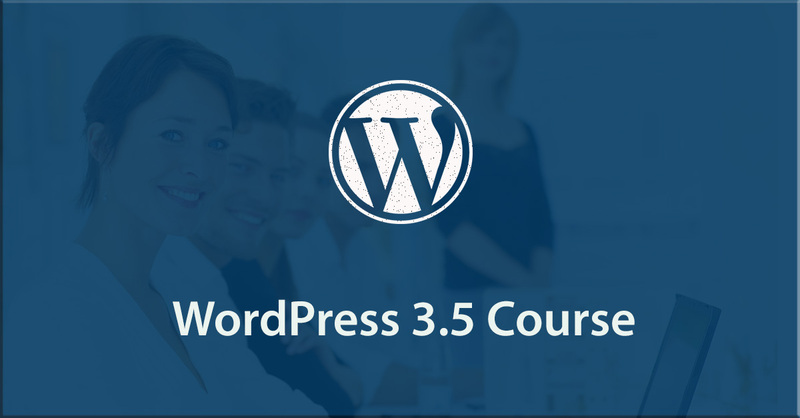 In this VTC course, author and expert Shaun Bryant will guide you through all these new features. 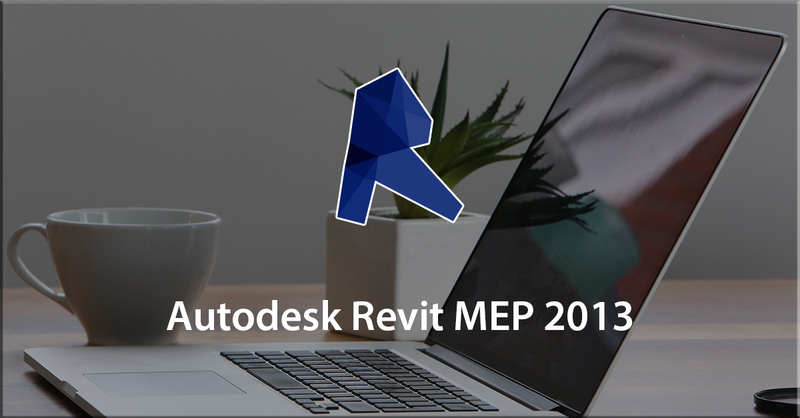 By the end of the course you will be a competent and confident AutoCAD user impressing customers and colleagues with your ability to plot, publish, and scale with ease. Discover more possibilities with AutoCAD! - Learn about the mulitple functions in Autodesk - Find out how Autodesk can produce satisfactory models and rendering - Know more about the versatility of Autodesk products - Upgrade your modelling process to the latest software available in the market This course is SkillsFuture Credit Eligible. 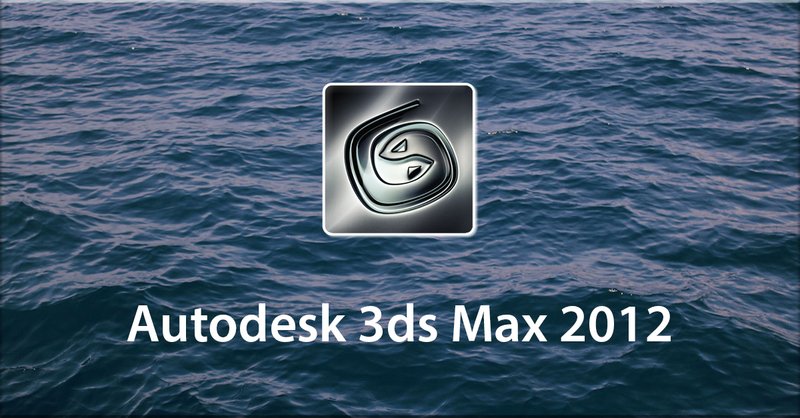 3ds Max 2013 is an industry standard 3D content solution. With it you can create assets for video games, illustration, websites, advertising, architecture, and more. The feature-rich toolset provides everything your imagination needs to create exciting content that will amaze your audience. 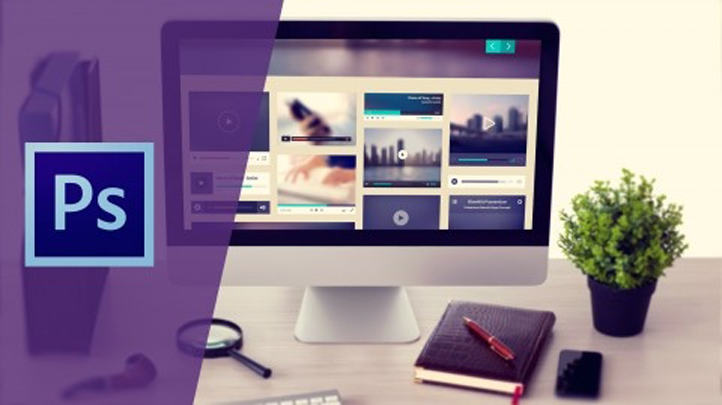 In this VTC course, author Dwayne Ferguson will show you what you need to know to get started today, including new features such as the Slate Compositing Editor, Customizable Workspaces, Tabbed Layouts, State Sets, Photoshop Interoperability, and more! 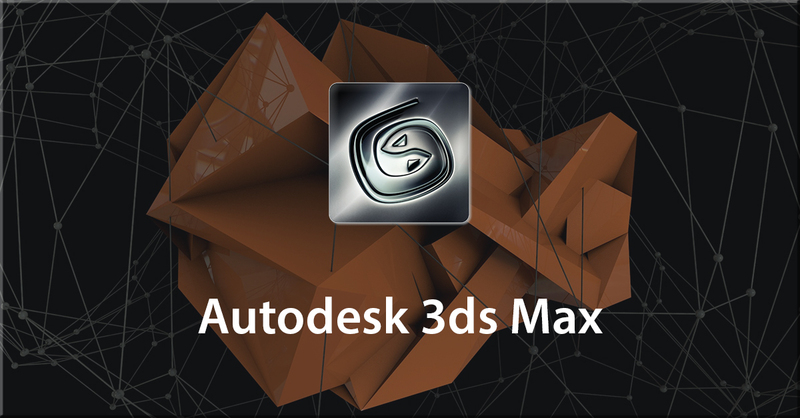 Discover more possibilities with Autodesk! - Learn about the mulitple functions in Autodesk - Find out how Autodesk can produce satisfactory models and rendering - Know more about the versatility of Autodesk products - Upgrade your modelling process to the latest software available in the market This course is SkillsFuture Credit Eligible. 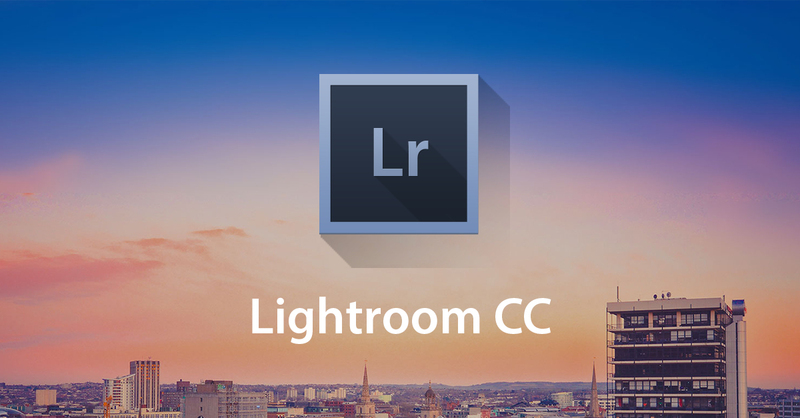 Adobe's Lightroom is the perfect program for photographers that need excellent tools to edit and enhance their iamges. In this course, we look at how to set up Lightroom and adjust preferences so that it works the way we want it to work. Additionally, we look at all the different modules available that ensure our photographs are seen at their best. Our workflow takes in editing and enhancing utilising Lightroom native effects and thrid part effects. We look at exporting our enhanced photographs to the web and to print.Immerse yourself into Photoshop and take your skills to its fullest. - Learn about the tools and techniques available in Adobe Lightroom CC- Know about the different types of photo editing methods used in Adobe Lightroom CC- Learn how you can edit photgraphs up to satisfactory results - See the difference in your photographs after applying your image editing skillThis course is SkillsFuture Credit Eligible. 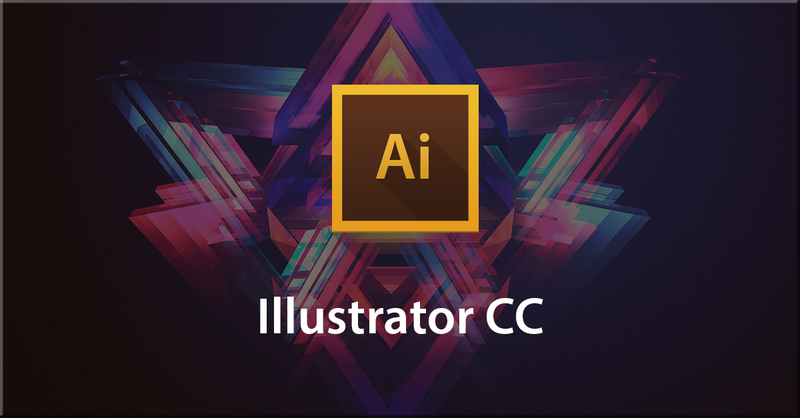 Illustrator is part of the Adobe Creative Cloud Applications. It is a vector drawing program. This course is directed toward the beginner. It will discuss how Adobe Illustrator fits into the creative system and how it should contribute to the other Creative Cloud Programs. 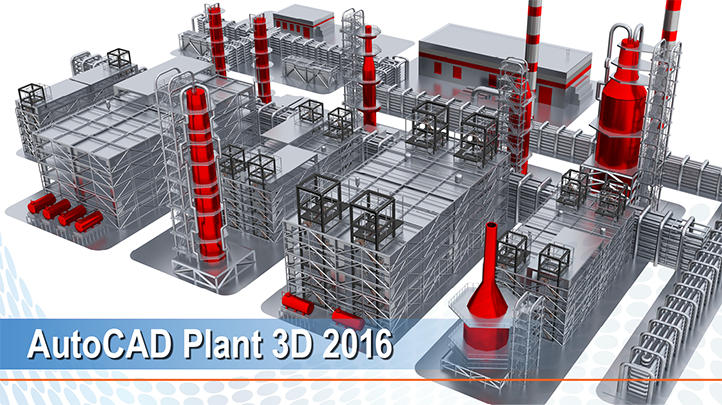 This course will differentiate between vector and raster programs and their uses. It will guide the participant through the correct and efficient uses of the program. This course will commence with creating files. It will instruct on ways to navigate the program. It will give an extensive overview of the user interface. There will be focus on the tools, their applications and basic techniques that can be applied to the user’s workflow. Finally, outputting the final product by printing, saving and exporting for print or web use. 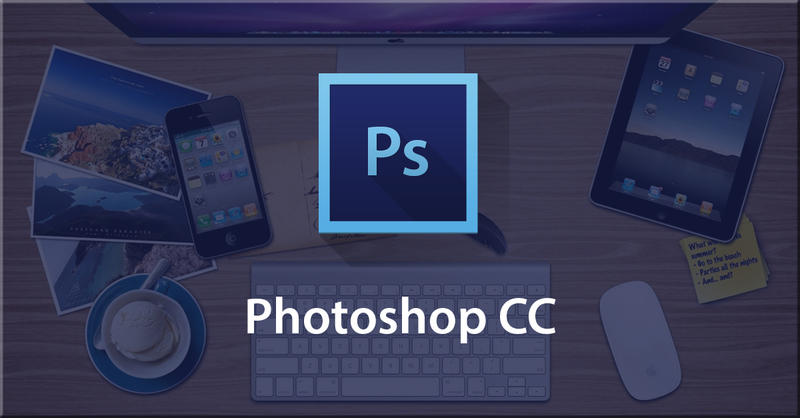 Take your creativity to the next level with Illustrator CC! - Know the differences between vector and raster programs - Learn about the tools in Illustrator CC and how to utilize them - Know how to create your own design using Illustrator CC - Be able to produce content using Illustrator CC This course is SkillsFuture Credit Eligible.